January is an odd month. After the joyous buildup to Christmas, and before the warm-up looking ahead to spring, January can feel cold, dark, and... well... Wintery! 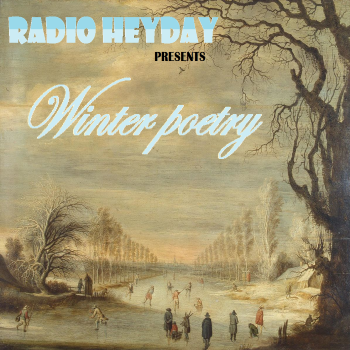 Radio Heyday is here to help celebrate winter time with our January Poetry episode. It may be cold outside, but our contributor's poems will make you feel warm and toasty. This page has been visited 11 times.